Hi I’m glad you found the content helpful. Don’t forget to check out my Writers’ Radio show. 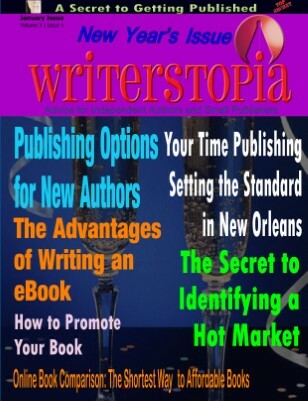 I give out tips and have guests that talk about publishings and how to write books, screenplays and poetry. A few very nice things on this site, I love that. The web page appears a lttle bit strange once i use my own portable browser in my bb. You want to make certain make sure you. No sure, which portable are you using?